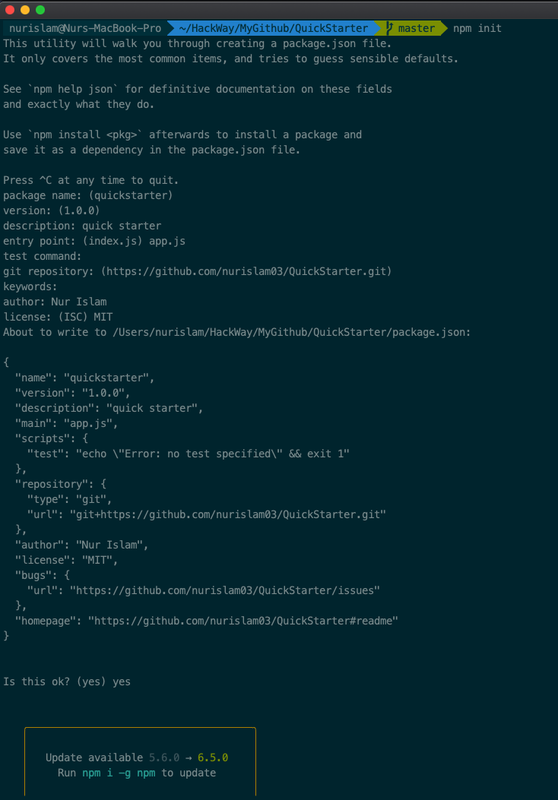 In this tutorial, I’ll show you how to set up a simple project with Node.js + Express.js + MongoDB + JEST Integration Testing and how to dockerize the project. 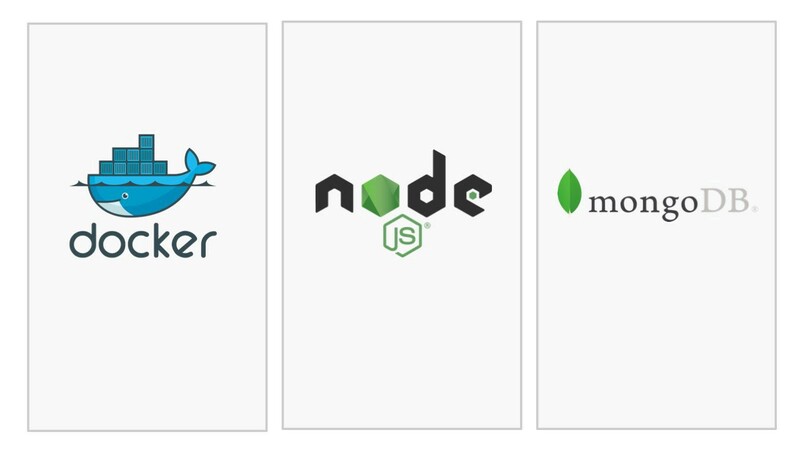 Prerequisites: basics of node js, express, MongoDB, integration testing, and docker. press ‘yes’ and you are ready to go. 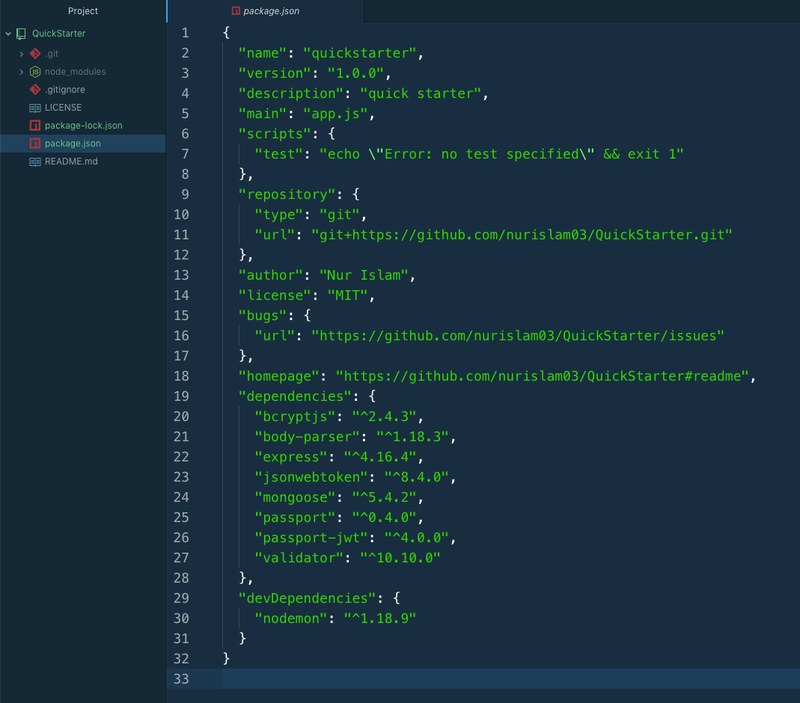 It creates a file name package.json. express: which is our main framework. mongoose: which is used to connect/interact with MongoDB. passport: which is used for authentication. jsonwebtoken: is used for generating the token. body-parser: by using this we can get the data throughout the request. validator: is used for validation. Now I want to add a dev-dependency ( nodemon ). If you don’t want to add then you can skip this, it’s optional. Nodemon is a utility that will monitor for any changes in your source and automatically restart your server. Let’s complete our database setup. I’ll create a mongo instance from the docker a bit later but I want to complete the setup code for database connection before going to the docker-compose. Let’s create a register route with proper logical code. See the full source code here.